Urban Clothing and footwear for sale online. Lacoste L!Ve S/S Solid Pique Polo and more. 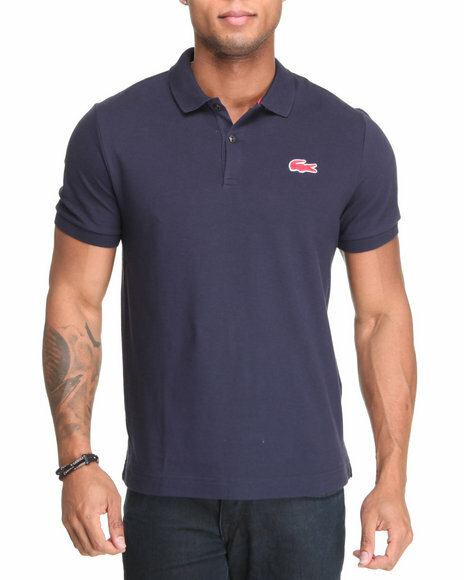 Lacoste L!Ve S/S Solid Pique Polo. 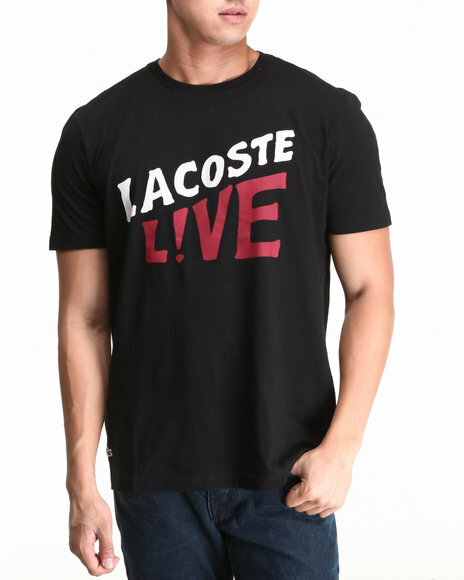 Lacoste Live Black L!Ve S/S Lacoste Live Graphic Tee. 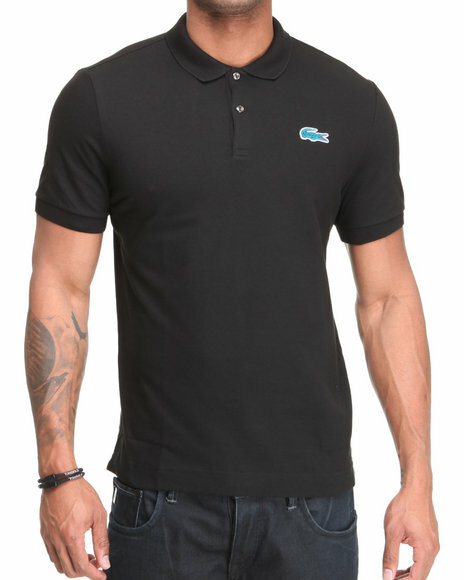 Lacoste Live Black L!Ve S/S Stretch Croc Pique Polo. 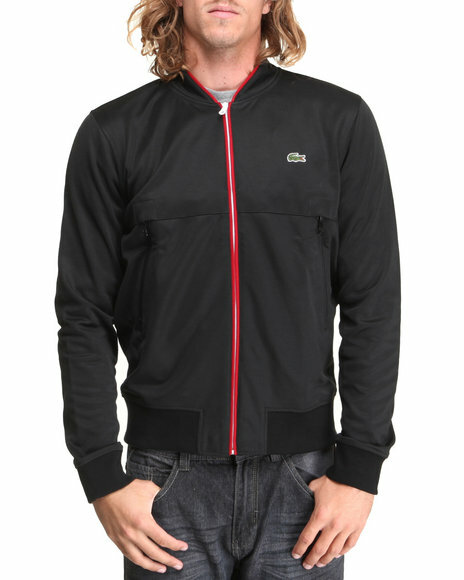 Lacoste Live Black,Red L!Ve Track Jacket. 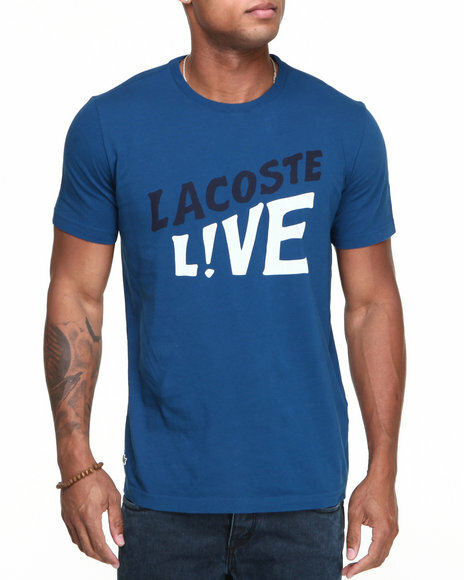 Lacoste Live Blue,Navy L!Ve S/S Lacoste Live Graphic Tee. 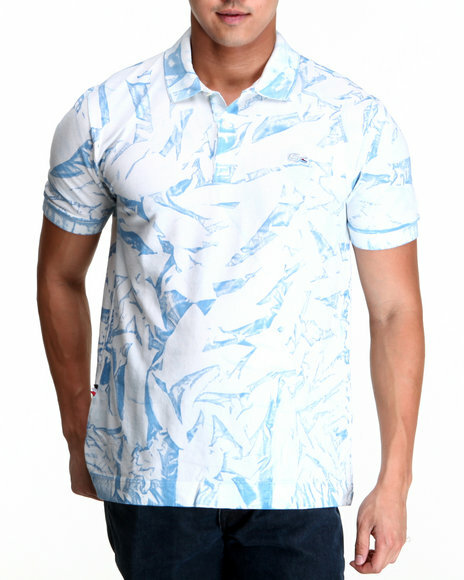 Lacoste Live Blue,White L!Ve Tye-Dye Effect Printed Mini Pique Polo. 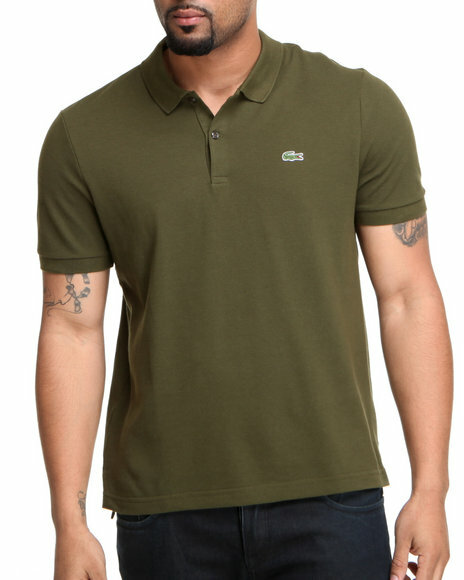 Lacoste Live Green L!Ve S/S Stretch Croc Pique Polo. 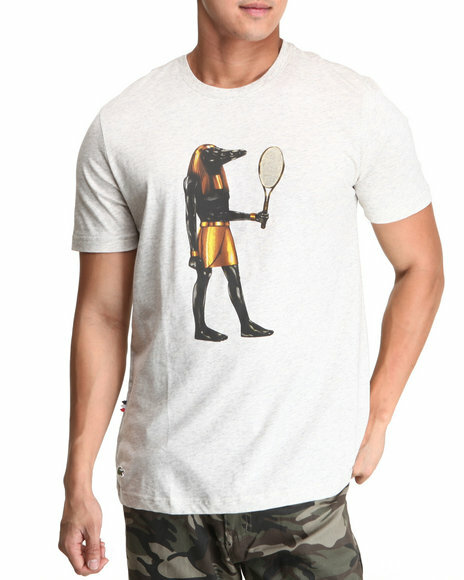 Lacoste Live Grey L!Ve S/S Croc God Graphic Tee. 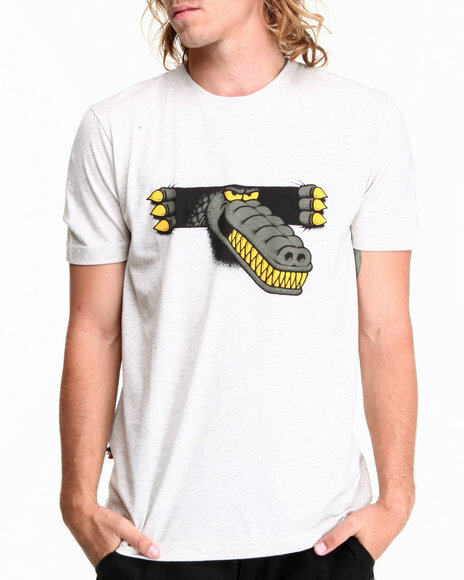 Lacoste Live Grey L!Ve S/S Novelty Croc Graphic Tee. 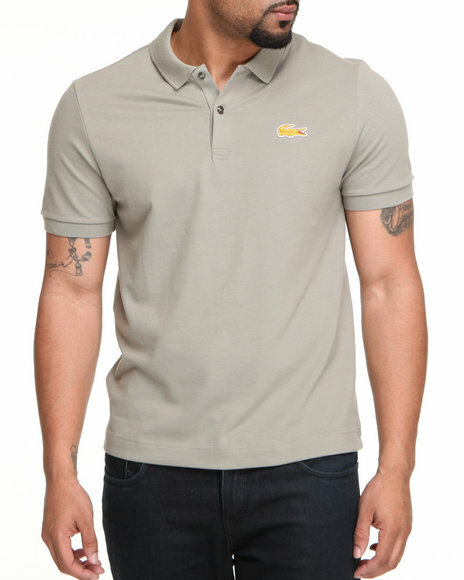 Lacoste Live Grey L!Ve S/S Stretch Croc Pique Polo. 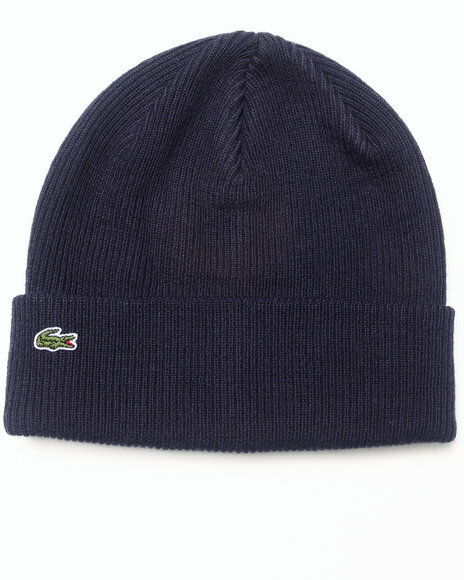 Lacoste Live L!Ve Merino Wool Ribbed Knit Beanie Navy. 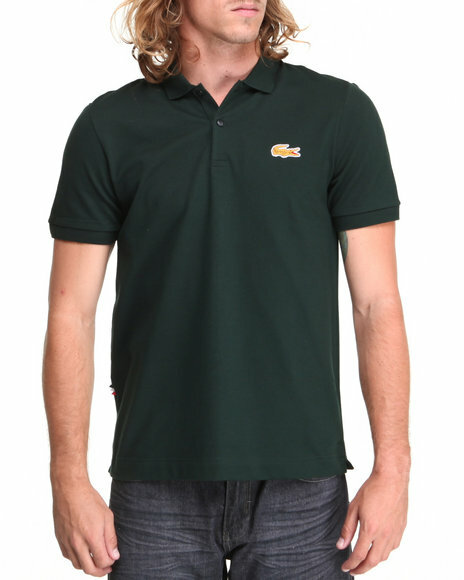 Lacoste Live L!Ve S/S Stretch Croc Pique Polo. 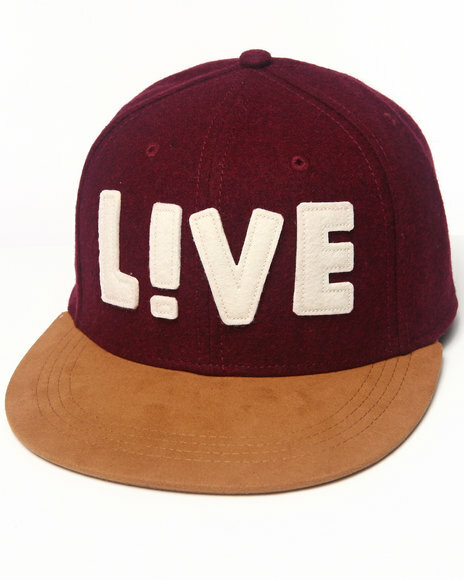 Lacoste Live L!Ve Wool Flannel Cap Red. 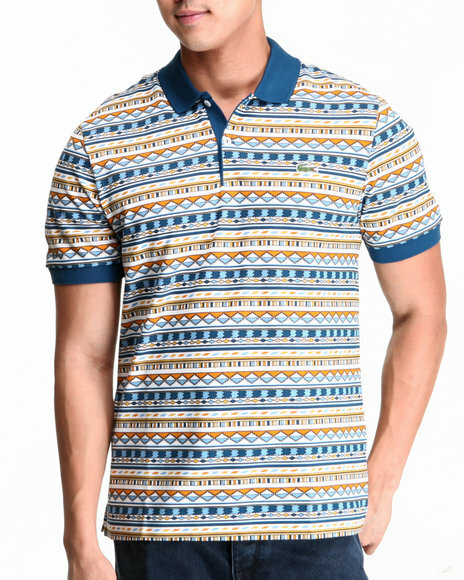 Lacoste Live Multi L!Ve All Over Geometic Print Mini Pique Polo. 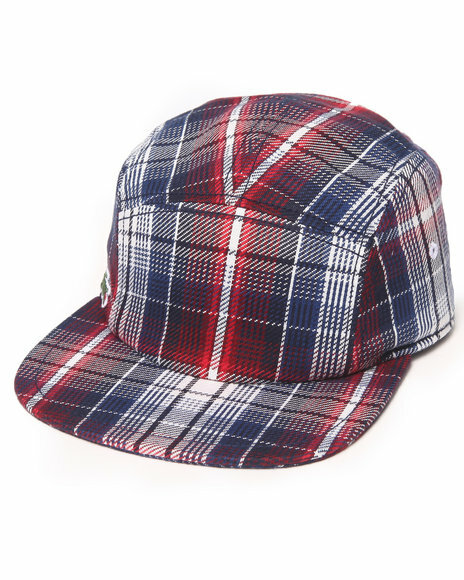 Lacoste Live Multi L!Ve Cotton Twill Plaid 5-Panel Cap. 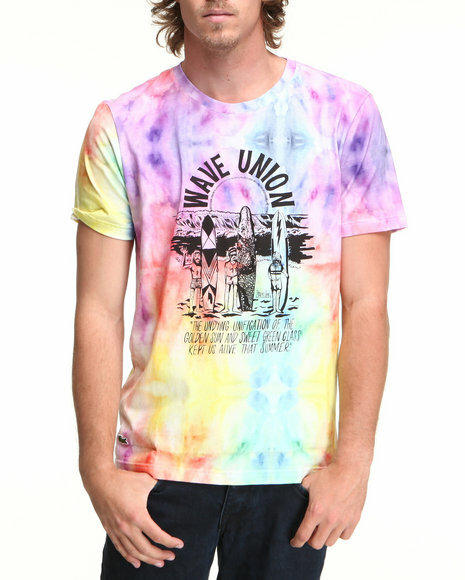 Lacoste Live Multi L!Ve S/S Tie-Dye Wave Union Graphic Tee. 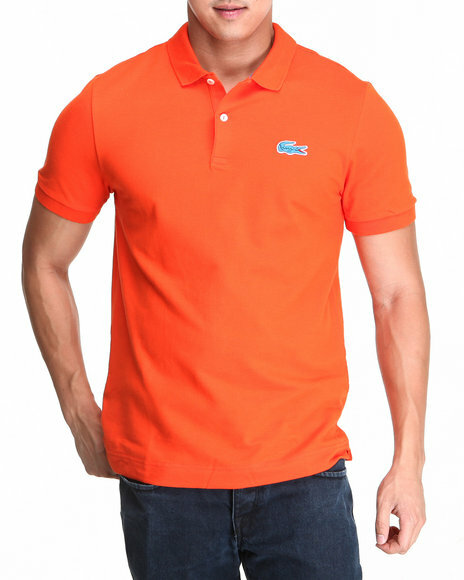 Lacoste Live Orange L!Ve S/S Stretch Croc Pique Polo. 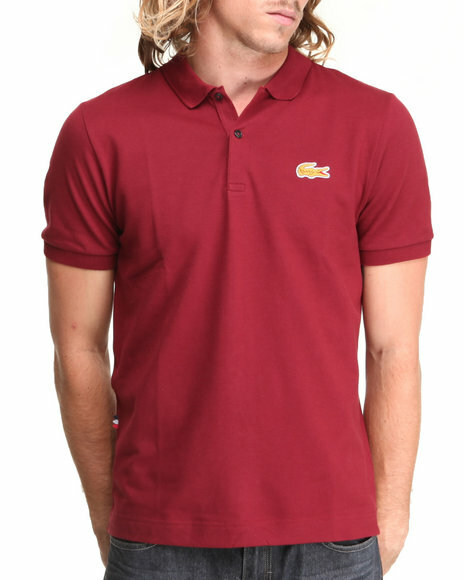 Lacoste Live Red,Yellow L!Ve S/S Stretch Croc Pique Polo. 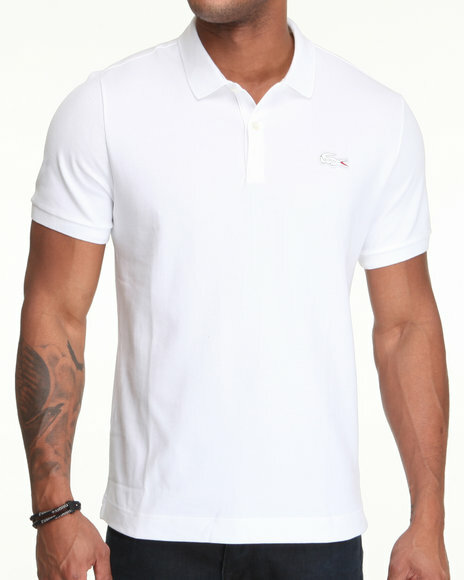 Lacoste Live White L!Ve S/S Stretch Croc Pique Polo. 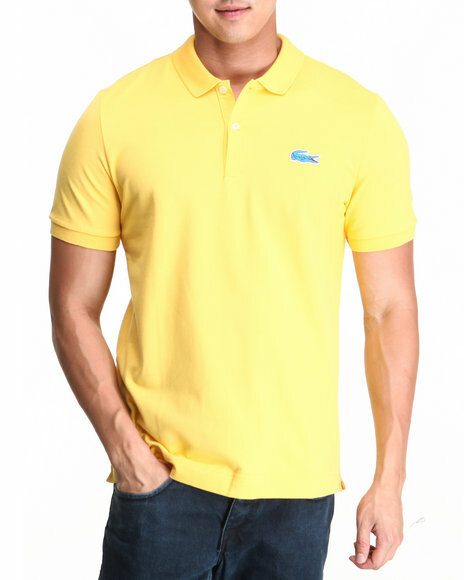 Lacoste Live Yellow L!Ve S/S Stretch Croc Pique Polo. 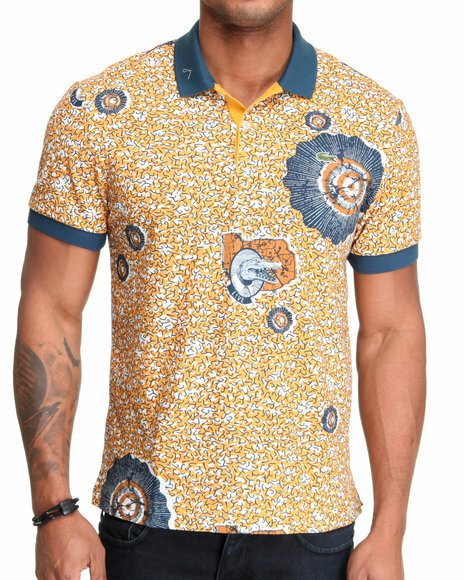 Lacoste Live Yellow L!Ve Tribal Croc Graphic Polo. More Lacoste Live Styles at Dr Jays Hip Hop Clothing and Footwear for men, women, and kids.